Major players in the global educational services include market University of California System, University of Michigan, Texas A&M University, Columbia University, Harvard University, University of Pennsylvania, Stanford University, North-western University, Massachusetts Institute of Technology, Yale University. 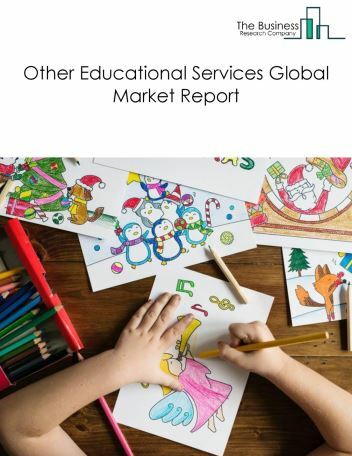 The educational services market size is expected to reach $1.6 trillion by 2022, significantly growing at a CAGR of around 8% during the forecast period. 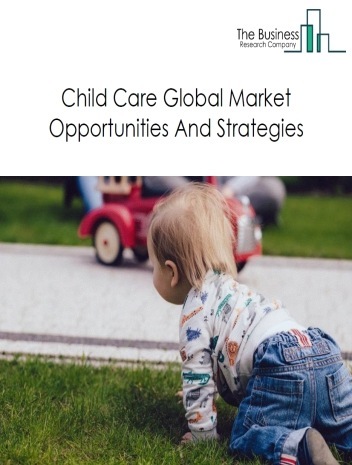 The growth in the educational services market is due to rise in the child population aged above 5 years, mainly in countries such as China and India, globalization of educational services and increased demand for educated workforce globally. 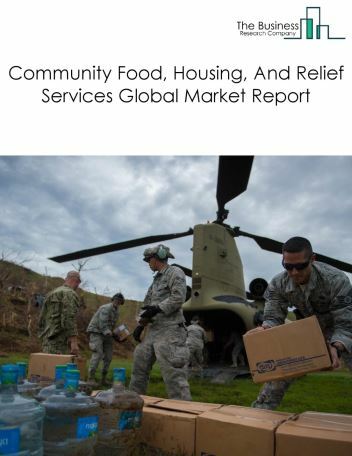 However, the market for educational services is expected to face certain restraints from several factors such as lack of available resources, increasing inventory levels, counterfeit products and reduction in free trade. 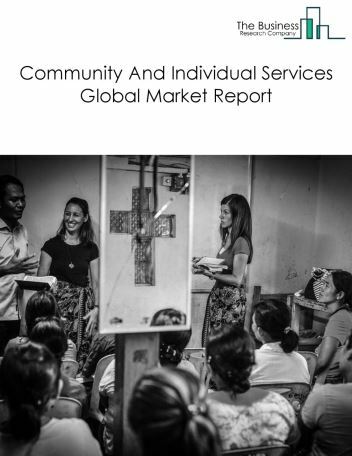 The global educational services market is further segmented based on type and geography. 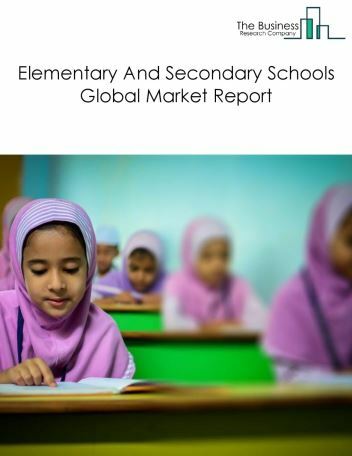 By Type - The educational services market is segmented into elementary and secondary schools, colleges, universities, and professional schools and other education services, among these segments, the elementary and secondary schools market accounts for the largest share in the global educational services market. 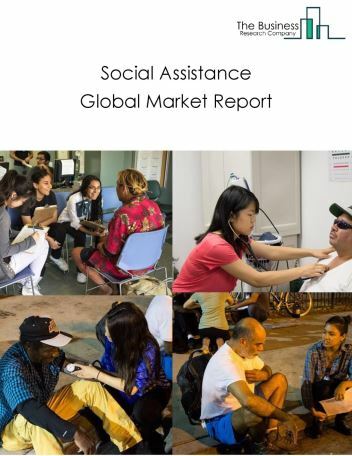 By Geography - The global educational services is segmented into North America, South America, Asia-Pacific, Eastern Europe, Western Europe, Middle East and Africa. 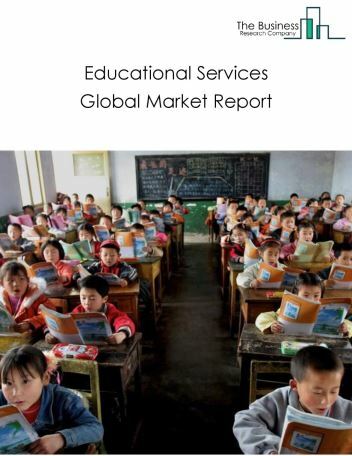 Among these regions, Asia-Pacific educational services market accounts the largest share in the global Educational services market. Big data to enhance teaching effectiveness, flipped classroom – a new way of teaching and educational services are the major trends witnessed in the global educational services market. 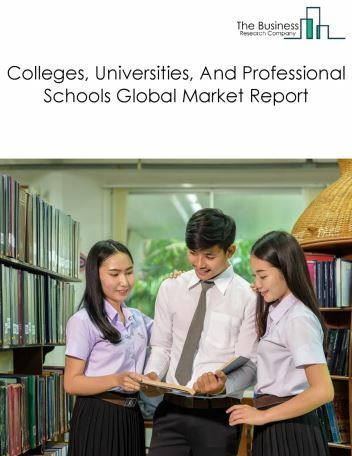 Potential Opportunities in the Educational Services Market With increasing demand for IT, business management, and engineering courses, growing demand for educated workforce in developing countries, increasing applications of big data analytics and digital learning platforms, the scope and potential for the global educational services market is expected to significantly rise in the forecast period.